Final Sale Item. Sorry No Returns. 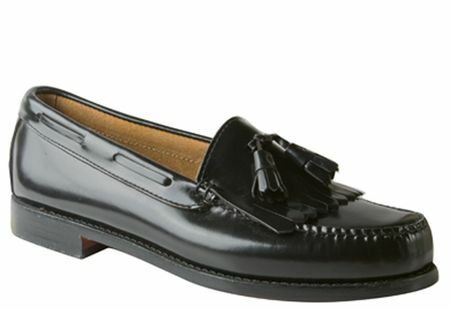 Whether you're new to Bass Weejuns or have been wearing hand stitched Bass Weejuns for years, the Layton is a kilt tassel loafer made with all the same goodness that goes into all Weejuns loafers made by Bass from full grain leather hand stitched construction to a full leather sole, the Layton just may one of your favorite pair of loafers you own. Wear them to work or wear them with jeans and khakis and you'll be a quick fan.